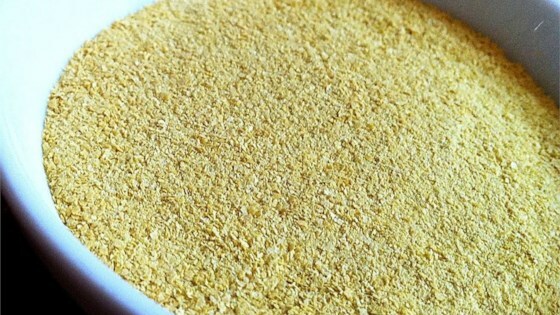 "This vegan Parmesan cheese version doesn't taste the same as real Parmesan cheese, but it adds a similar texture and extra flavor. With this, I don't even miss the Parmesan!" Use any oil of your choice.